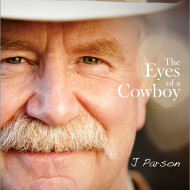 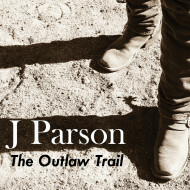 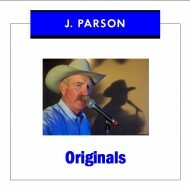 J Parson’s second CD. 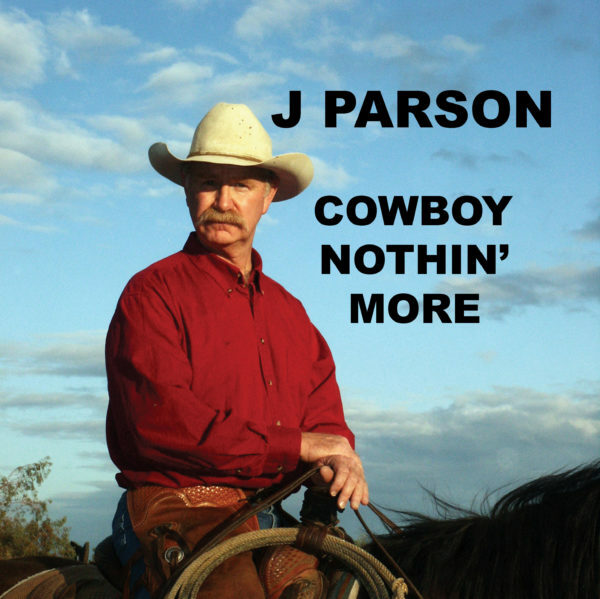 This album is all strictly cowboy oriented themes and includes a beautiful collection of songs that relate to real life situations of both the old time cowboys and the modern day west. 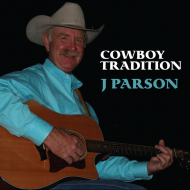 The songs on this CD are tremendously popular with fans of real western music and includes the song “The Last Real Cowboy” which has been performed at many prestigious cowboy memorials.